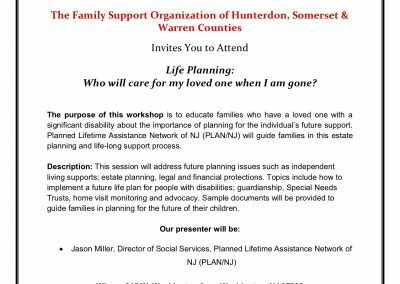 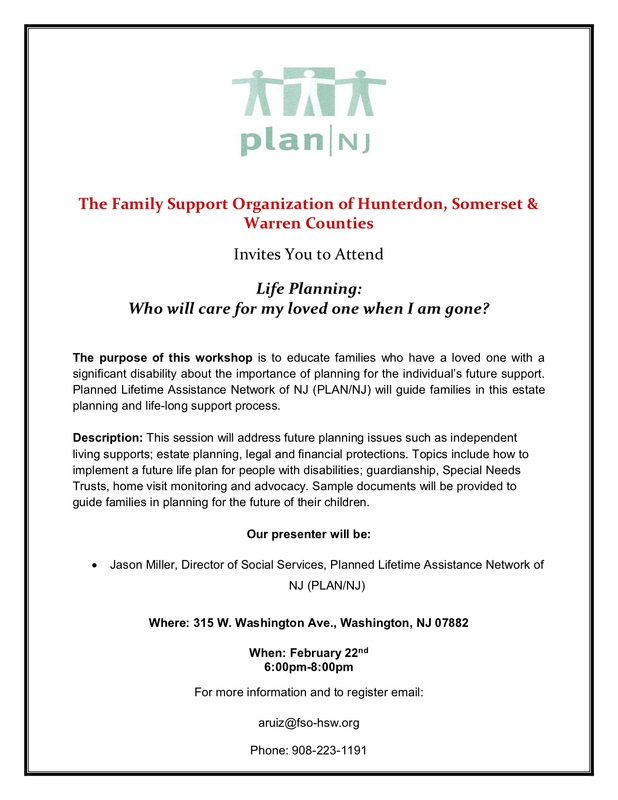 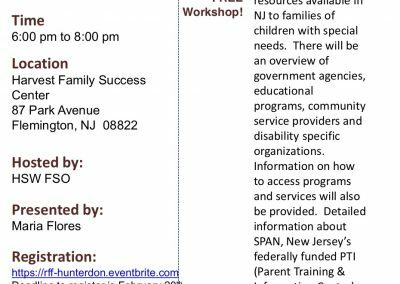 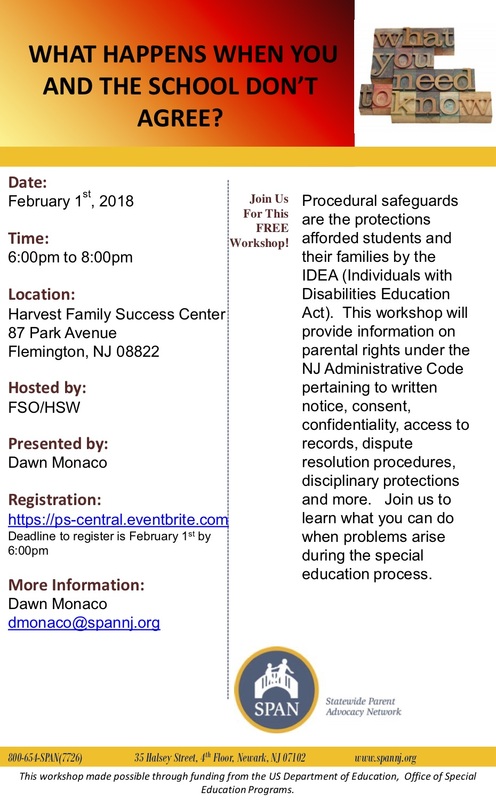 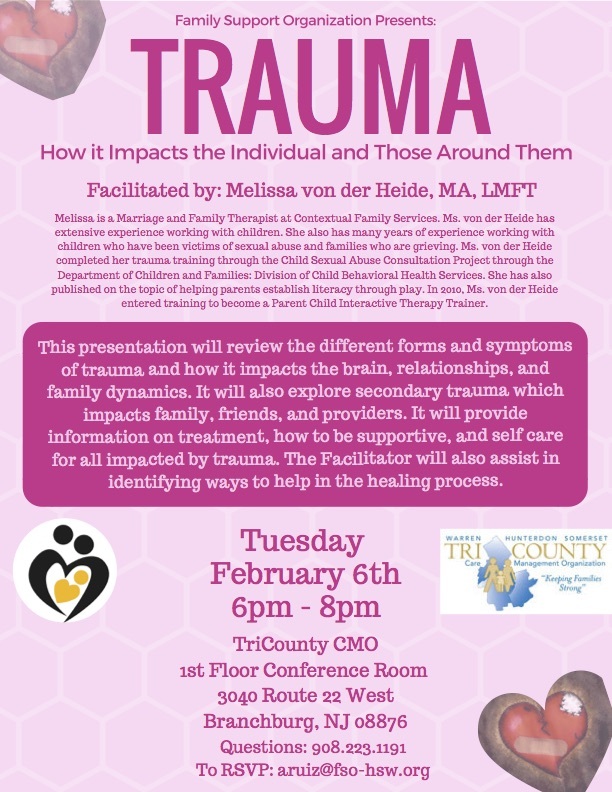 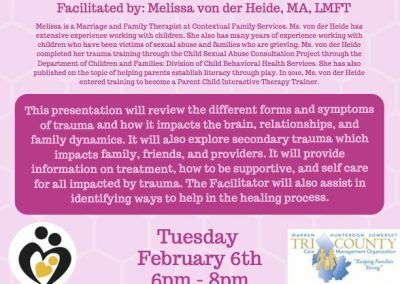 February Workshops - Family Support Organization of Hunterdon, Somerset & Warren Counties. 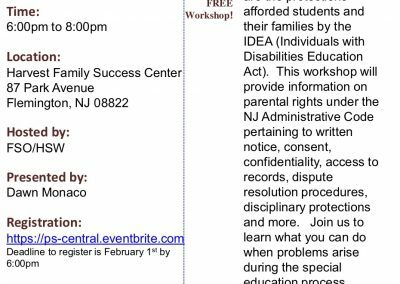 Click on any of the below images to take a look at our February Workshops! 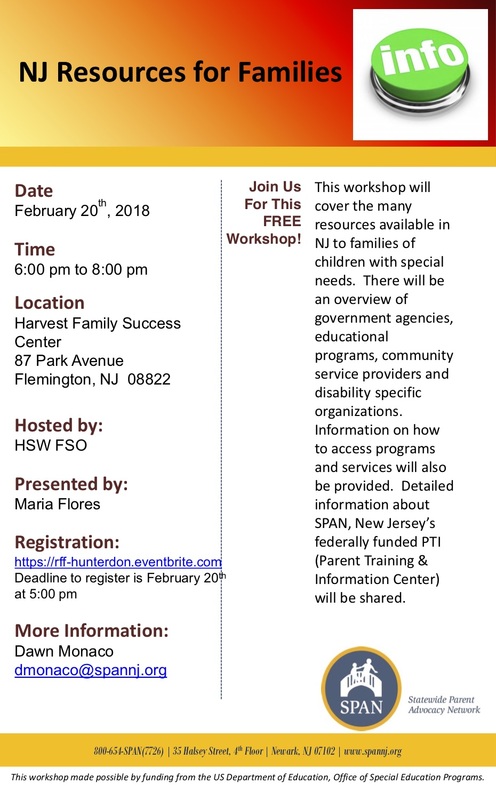 Just a reminder all of our workshops, support groups and youth partnership programs are FREE!